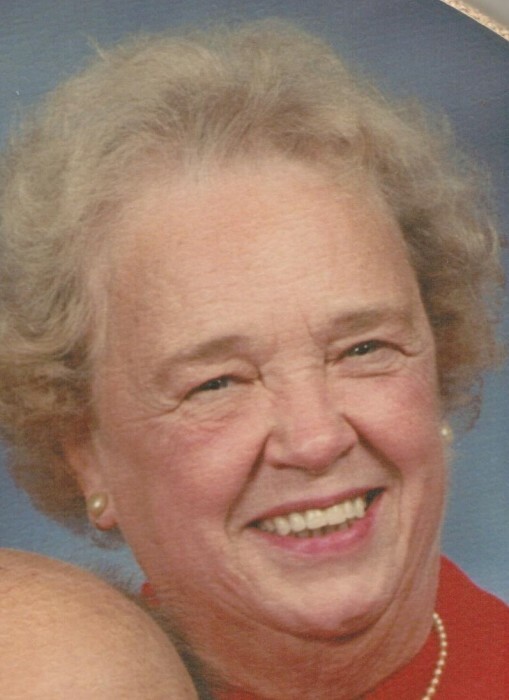 Amelia M. “Micki” Dunn, 84, passed away peacefully Friday, March 29, 2019 at Laurie Ann Nursing Home in Newton Falls. She was born June 5, 1934 in New Castle, PA and was the daughter of the late Norman G. and Dorothy Harry McCracken. Amelia “Micki” married the late James L. Dunn on September 25, 1999 in Warren where they lived for many years. She was a member of McKinley Community Church of Warren, and retired from Fleetwing Speero’s Restaurant after many years of service as a grill cook. Micki also was an Avon representative selling the Avon products to her family and friends. She enjoyed sewing, quilting and needle point work and was an avid reader. Memories of Micki will be carried on by her daughter; Cheryl (Bruce) Rider of Newton Falls, grandsons; Corey (Renee) Rider of Newton TWP, Richard (fiancée Ashley King) Rider of Warren, and Ryan Morris of St. Petersburg, FL; great-grandchildren; Brook and Baylee King, and Ryan Hopson. She was preceded in death by her parents; Norman G. and Dorothy Harry McCracken, first husband; Dorsey M. Morris, second husband; James L. Dunn, brother; Norman McCracken; and son; Randy M. Morris. 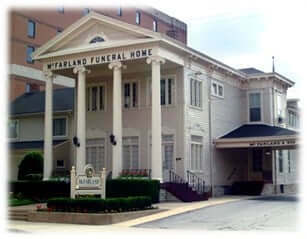 An additional calling hour will be held Thursday, April 4, 2019 at 10:00 am to 11:00 am with the funeral services immediately following at the McFarland-Barbee Family Funeral Home, 271 N. Park Ave., Warren, with the entombment will take place at Crown Hill Burial Park with Rev John Griffith of McKinley Community Church.